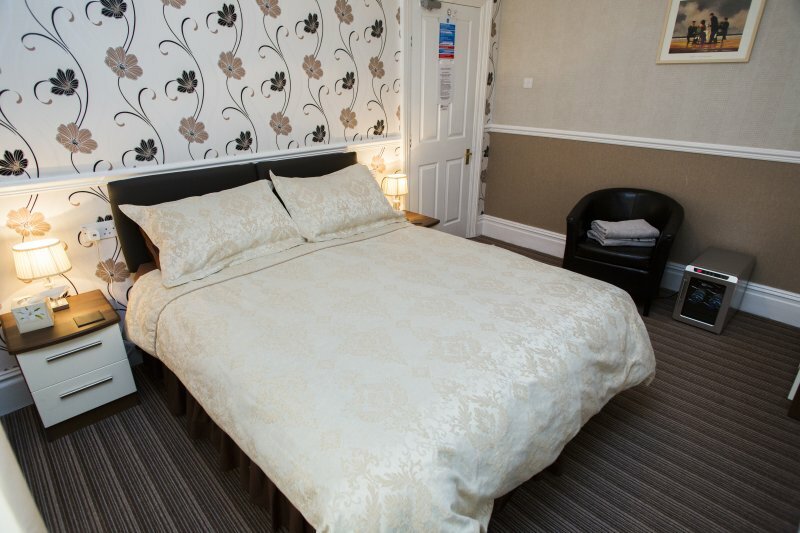 All of our rooms have a flat-screen TV with FreeView. 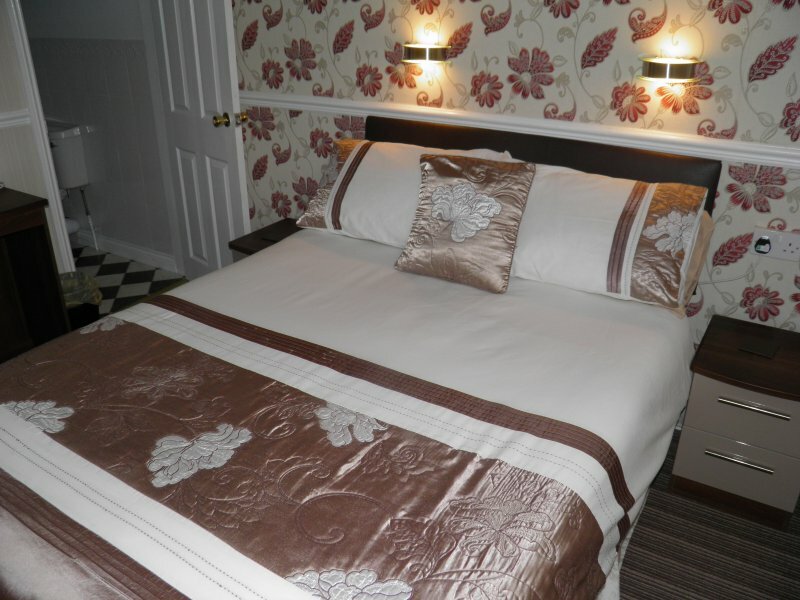 There are also tea and coffee making facilities, and wi-fi is available, free of charge, throughout the guest house. 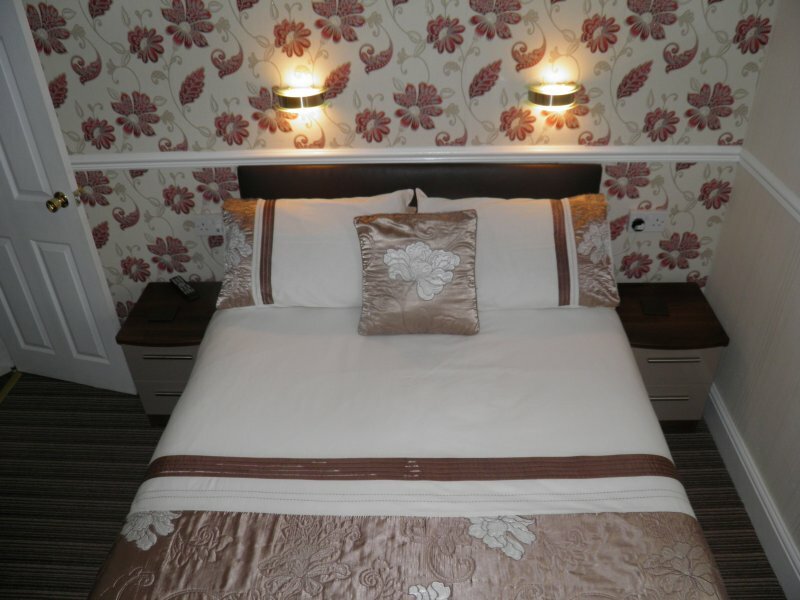 The dining room is open for breakfasts and guests wishing to bring in take-away meals from any of the many locally available restaurants. 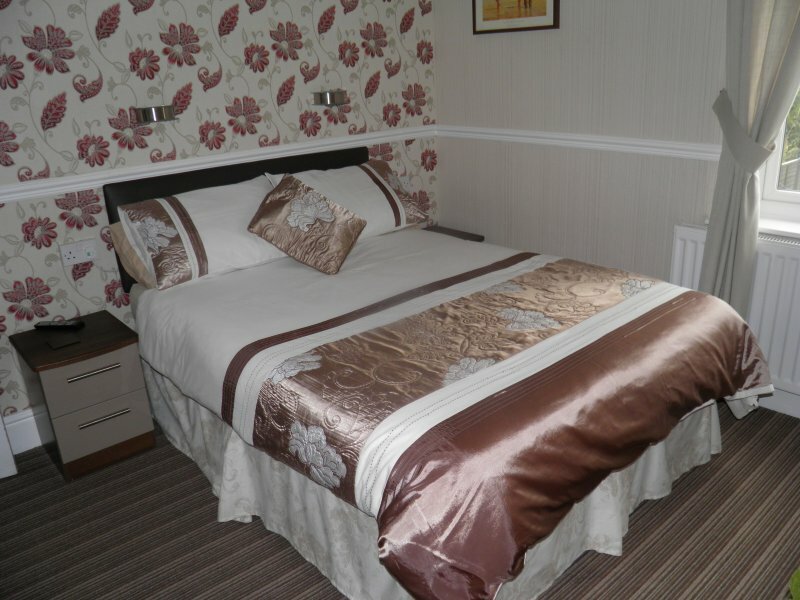 If you require our double or superior rooms at single occupancy rates, please contact us before arrival for prices. 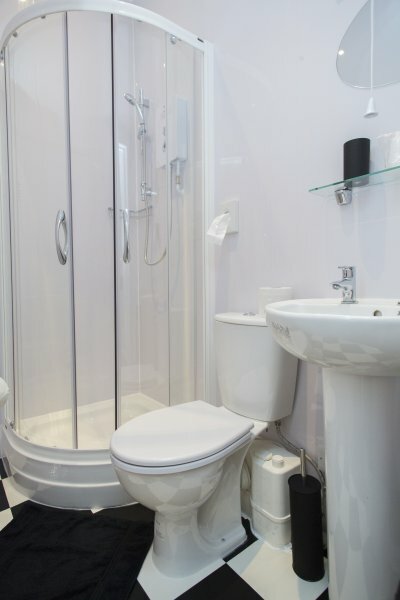 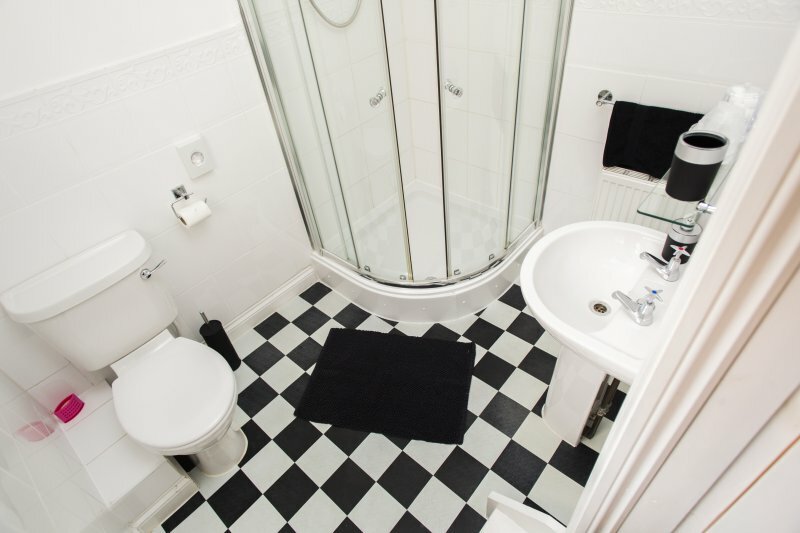 Our single room comes complete with a private, external, bathroom. 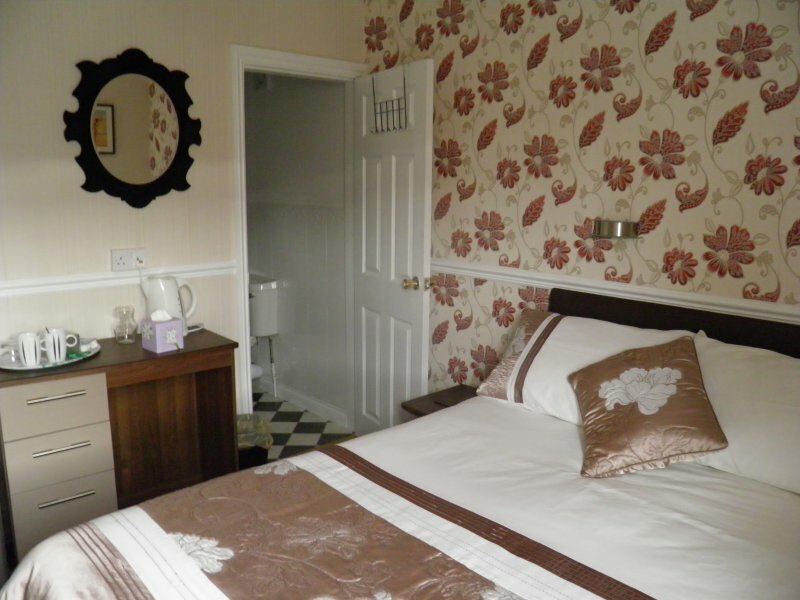 Our double room comes complete with en-suite facilities. 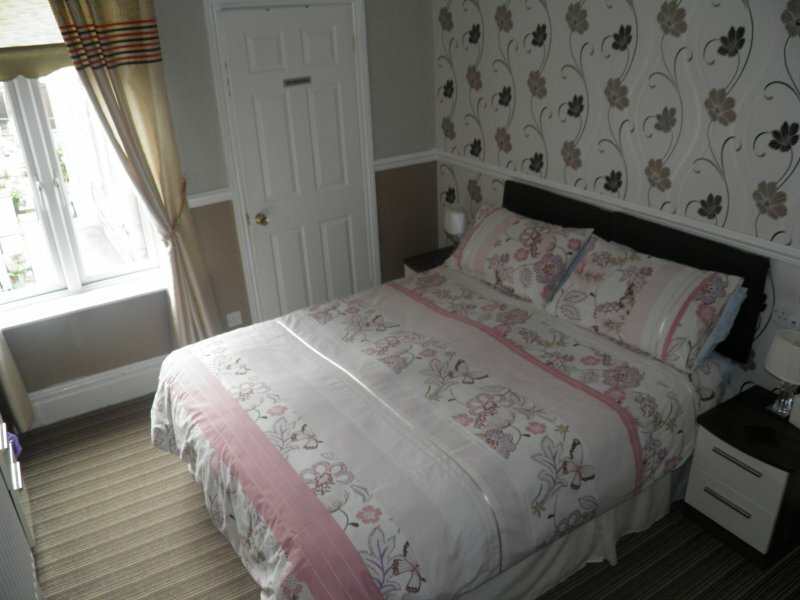 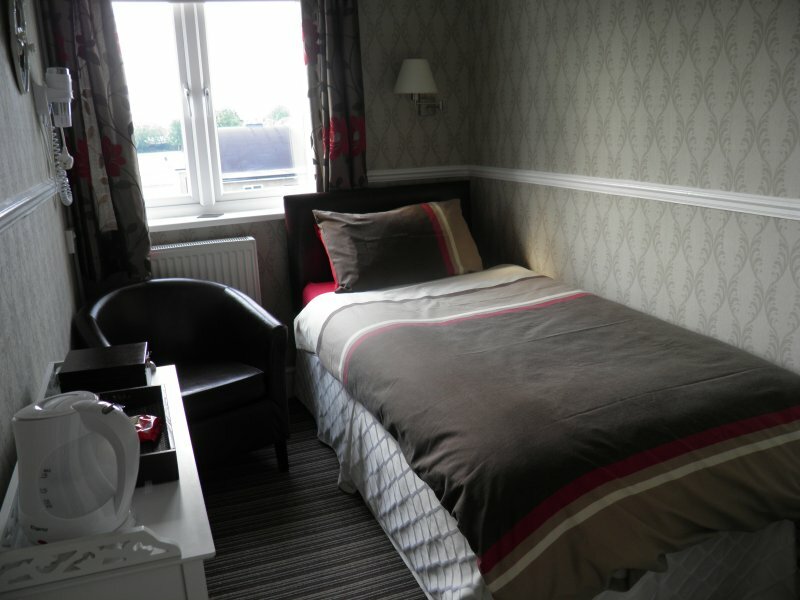 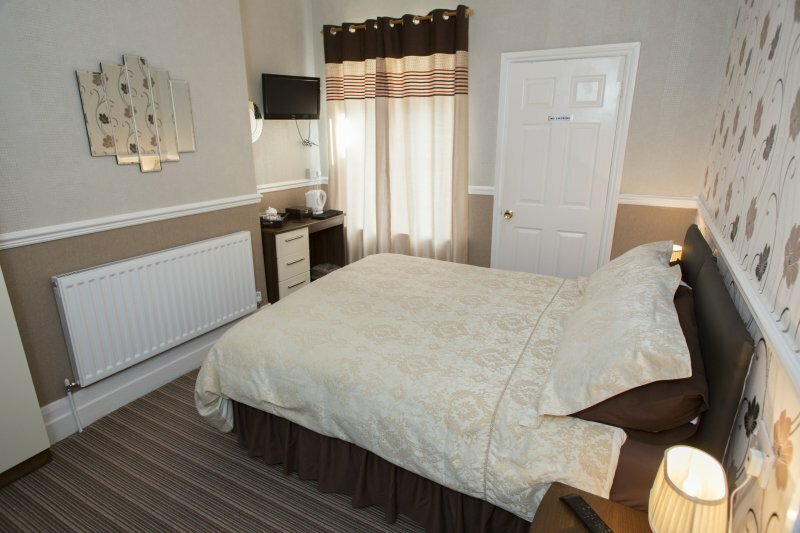 Our superior double rooms are fully equipped and en-suite.